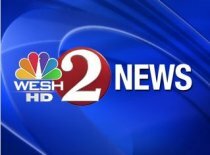 For the first time in five years, WESH 2 Sunrise at 6 a.m. finished July ahead of WFTV’s Eyewitness News Daybreak in the adults 25-54 demo, WESH reports. The station also notes that it is closing in on WFTV’s top-rated Eyewitness News in the evening — trailing now by 9,600 adults in the demo. In the morning race, WESH’s audience is up 34 percent from last July. In the early evening — and without competition from WKMG from 5-6 — WESH 2 is up 58 percent. In late news — despite being saddled with NBC’s prime time as a lead-in — WESH is up 27 percent. “We are extremely pleased that more and more Central Floridians are choosing WESH 2 News as their source for local ‘big story’ coverage and the area’s most accurate local forecast,” WESH GM Jim Carter said in a news release. Now the bad news. Just as WESH’s morning team moves into first place, it likely won’t be there for long. Sunrise anchor Scott Walker leaves for a new gig in New Orleans on Aug. 21, and viewers typically don’t like change. 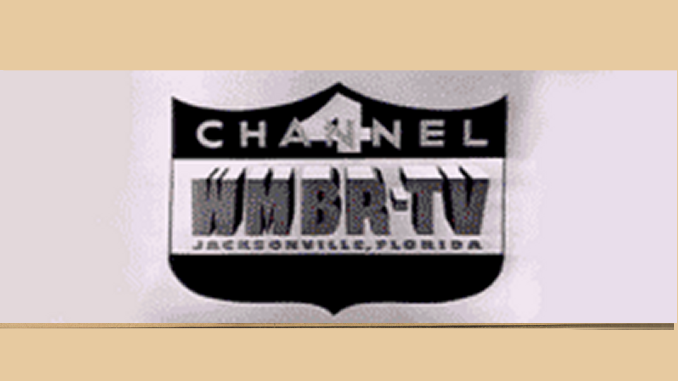 In more O-Town TV news, WESH sister station WKCF-CW 18 is boasting that its Seinfeld reruns at 11 and 11:30 p.m. are tied for No. 1 in the adults 18-49 demo. The station says that with its late-night comedy block of King of Queens, Everybody Loves Raymond and Seinfeld, it has four of the top five shows in the demo in the weeknight late fringe race (10 p.m. to 2 a.m.).